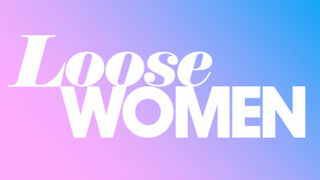 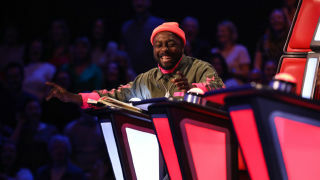 Emma Willis hosts the singing competition as will.i.am, Sir Tom Jones, Jennifer Hudson and Olly Murs coach. 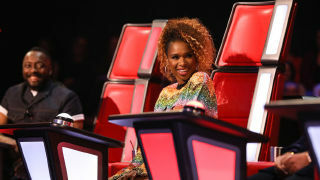 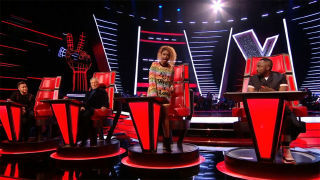 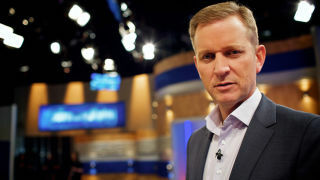 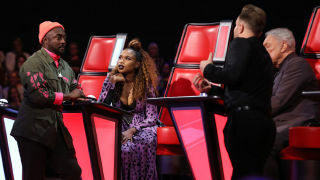 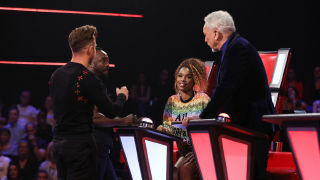 It's the second instalment of The Battles on The Voice as each act goes head-to-head for a place on their coach's team. 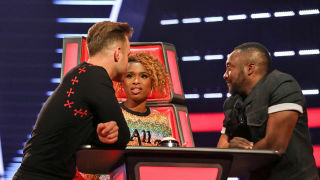 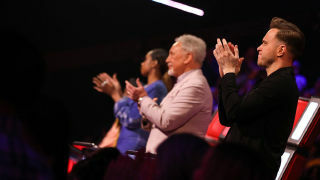 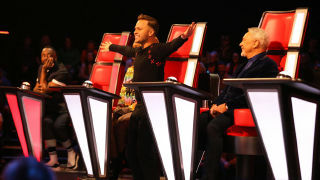 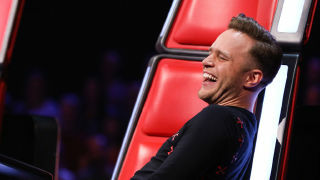 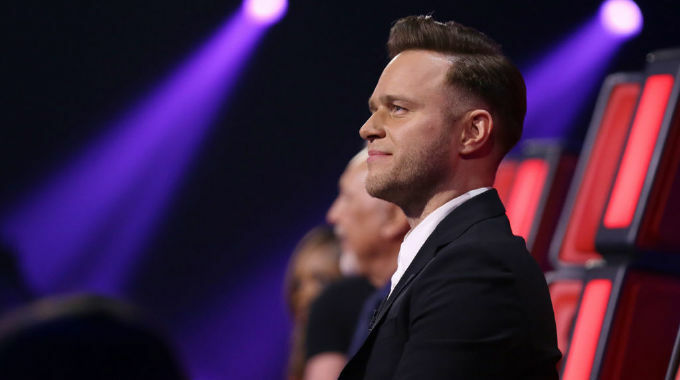 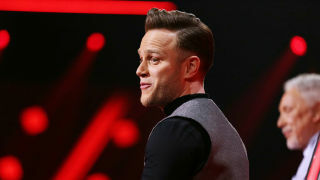 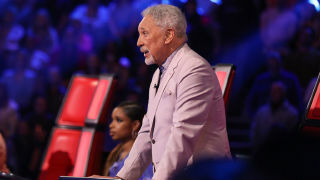 The Battles begin with coaches will.i.am, Jennifer Hudson, Sir Tom Jones and Olly Murs returning to the infamous red chairs as their acts go head to head. 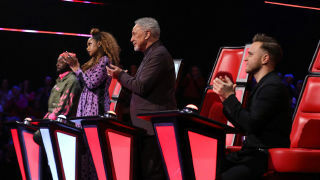 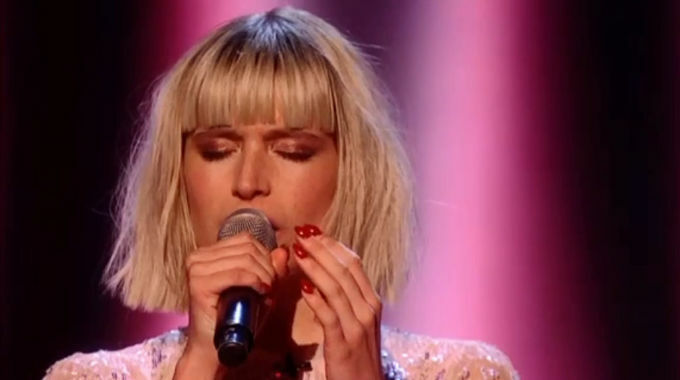 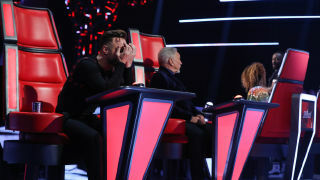 The Blind Auditions on The Voice UK conclude as the contestants sing for their chance to win one of the final places on the coaches' teams.